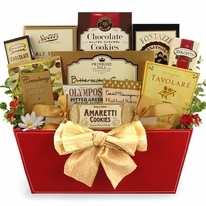 Gift Size 10.25" x 6.5" x 12"
A rustic style gift that is perfect for any gifting occasion. 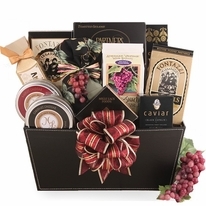 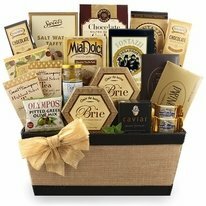 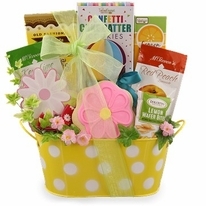 Many times we look for a gift basket that would be more hearty, rustic and such in nature and with our Rustic Gourmet Gift Basket it fits this requirement very nicely. 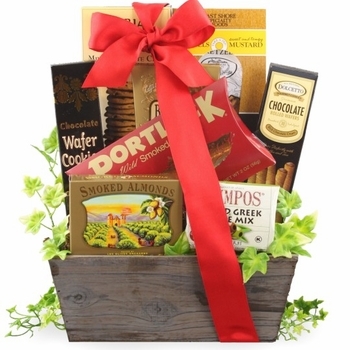 Designed to be more rustic and outdoorsy, a beautiful wooden container holds a delicious assortment of hearty foods and sweets. This rustic style gift basket makes an excellent choice for a hearty get wells, birthdays, thank you, retirement and so much more.